Thanks to Finish for sponsoring this post. 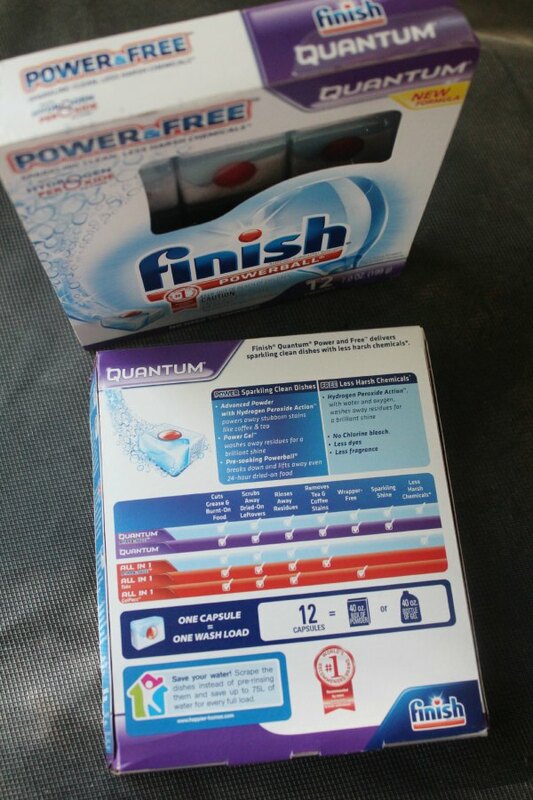 Combining the detergent with the Finish Jet-Dry® Power & Free™, has been working great for us! And, I’ll be sharing more in the upcoming months, so stay tuned for more info! 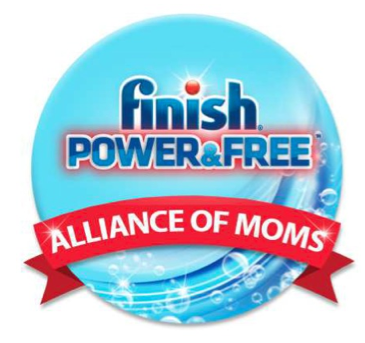 In the meantime, you can snag some coupons for Finish products so you can try them for yourself! 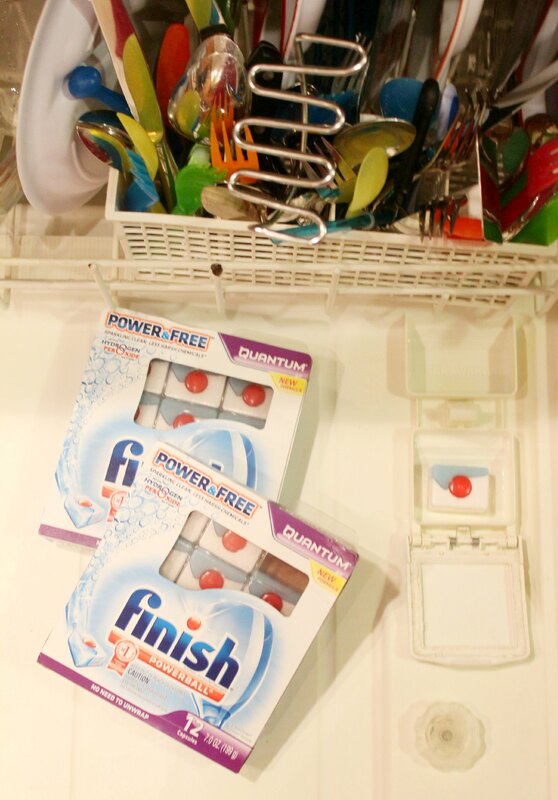 Have YOU tried Finish Power & Free? For more information, you can connect with Finish on Facebook or  YouTube!